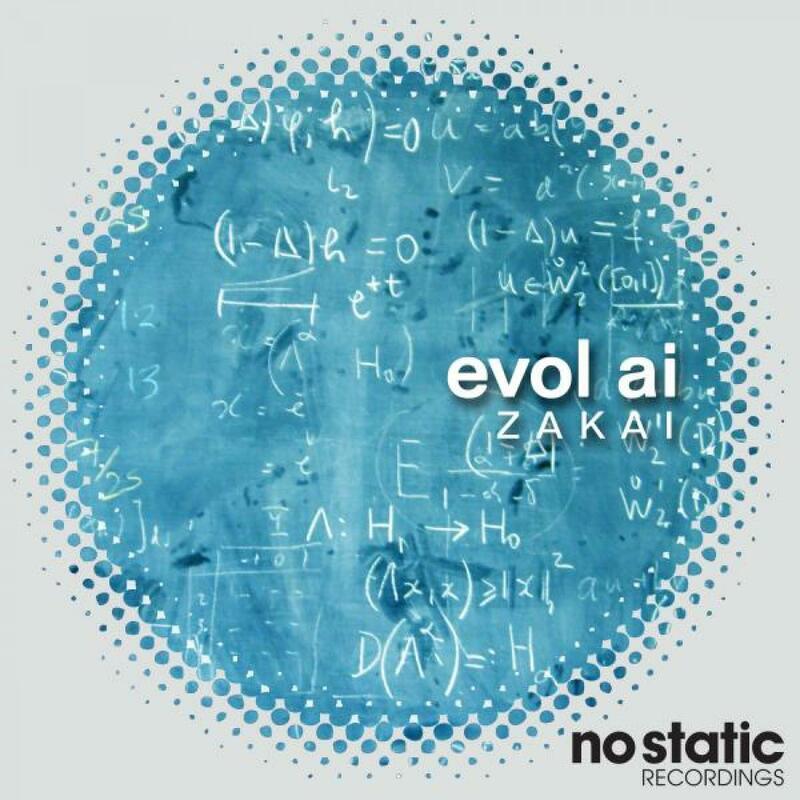 Fresh of the heels of his recent release for London's seminal Nu-Disco label Nang Records, Evol Ai steps up for a release on No Static, titled 'Zakai'. Evol Ai is the discoid alter-ego of Slovenian based producer Alan Roposa. Roposa has been releasing music as Qualiass over the last decade for labels, such as Red Ant Records, Minimal Records, Plastic Park, BRM, Sidechain Records, Amniotik, K4 Format and more. The opening track 'Lepoye' is a melodic, cosmic number. As with all Roposa's production, there's layer upon layer of intricate detail, but it's the funk that definitely prevails here. Slap bass, rolling keys, wispy effects. It's all here. Title track 'Zakai' is an enigmatic disco groover. Stomping bass punctuates the wild synth Arps and a laid back vocal give it all a smokey, midnight vibe. To finish the package, Ohm Fat delivers a remix of 'Zakai', which bumps and grooves in all the right places.